All rooms have their own en suite toilet and hand basin. New residents often bring small items of their own to personalize their room. 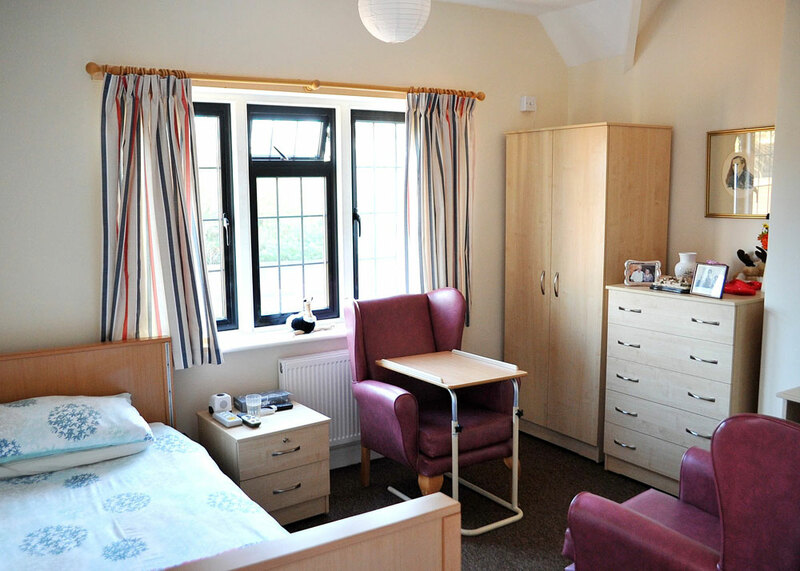 Each room is equipped with a calling system, so that residents never feel isolated, knowing that help is on hand immediately if needed. A TV connection is supplied in every bedroom, and wi-fi is also available. 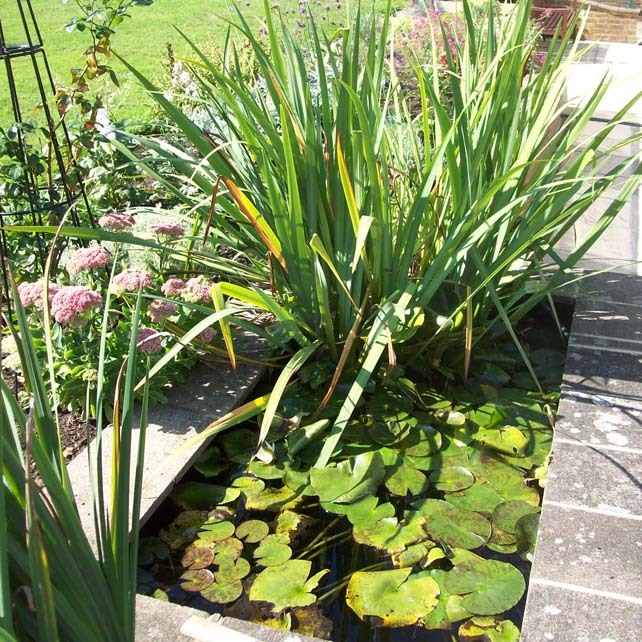 Many of the rooms overlook the large well-maintained and well-established garden.When an empty room is available we are able to offer short respite/holiday stays. 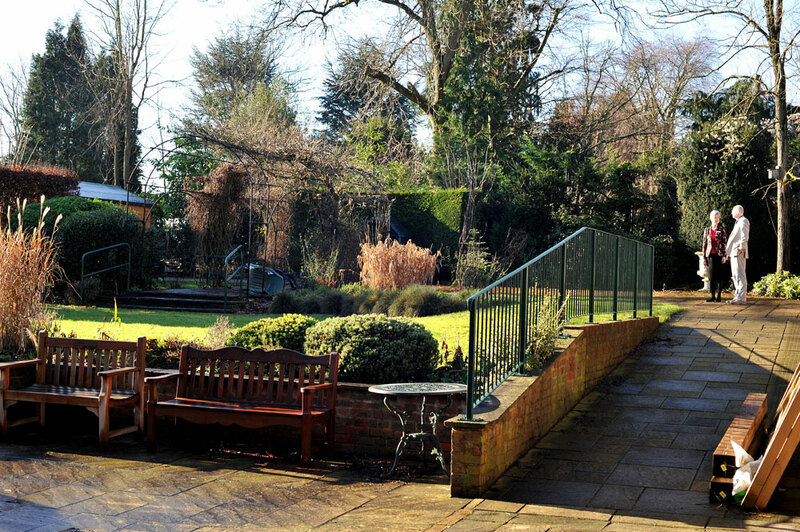 This gives potential residents an experience of life at the home.Many residents choose to spend some of the day in one of the lounges that overlook the garden. The main lounge is also used for various activities, to which all residents are invited. The small lounge is often used by residents as a quiet reading room or to see their visitors in private. Beth Ezra has a comfortable dining room laid out restaurant style, or, if required, room services is available. Modern bathing facilities are available on each floor. An in-house laundry is located on the ground floor, as are the kitchen and the staff room. 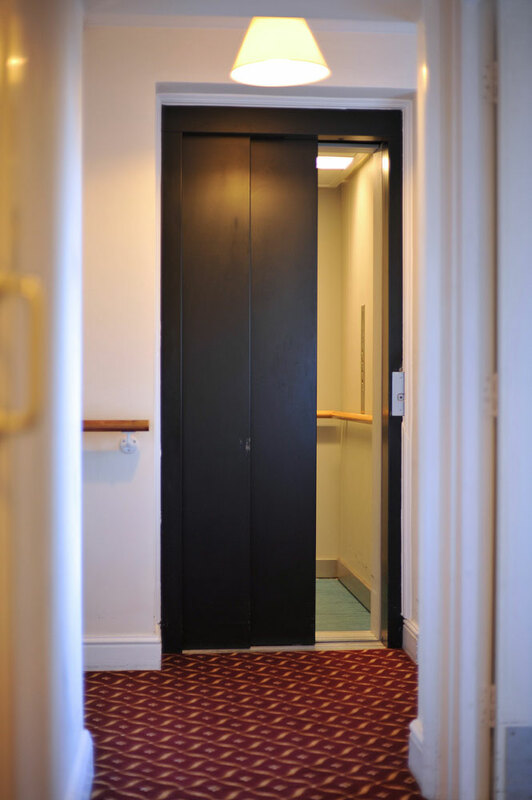 There is a lift for the convenience of residents in first floor rooms. A comprehensive programme of cleaning, maintenance and re-decoration is in place to ensure that all the essential services and the fabric of the building remain in excellent order.